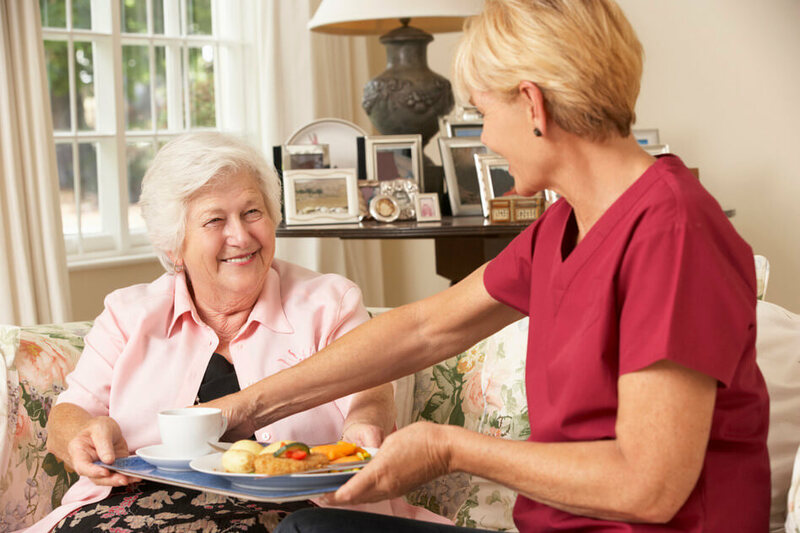 Our In-home caregivers can assist your loved ones of all ages to stay in the comfort of their home and receive care or companionship that will help improve the quality of their lives. 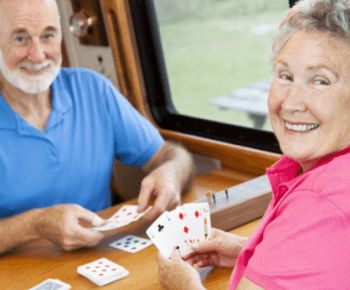 They can also assist in preventing your loved ones from the likelihood of falls, wondering and accidents. 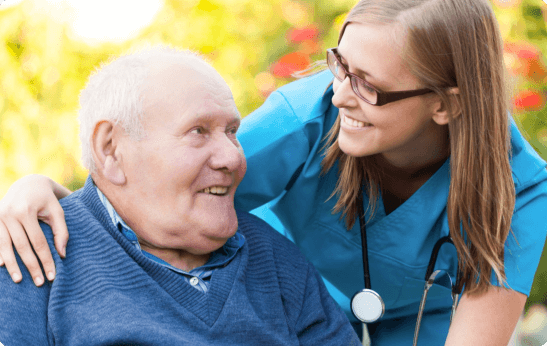 Allcare works with homebound veterans to provide in-home care that will enhance the quality of their lives. Our caregivers are also experienced in providing care for children in the CAP/C program that are medically fragile and adults in the CAP/DA program with different medical disabilities. Has your mom or dad become more dependent, unable to manage the daily living activities or household chores themselves? 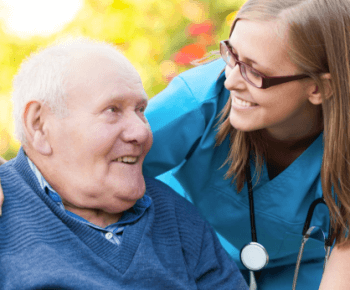 The type of services that home care provides fits the unique needs of the individual. 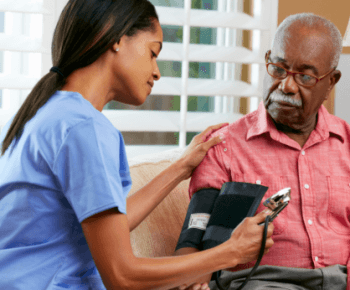 Home Care schedules are more flexible, and can be arranged to fit within the specific routine of the client and family members. We are an agency that cares for you and your family. In fact, our compassionate caregivers treat clients like their own family. 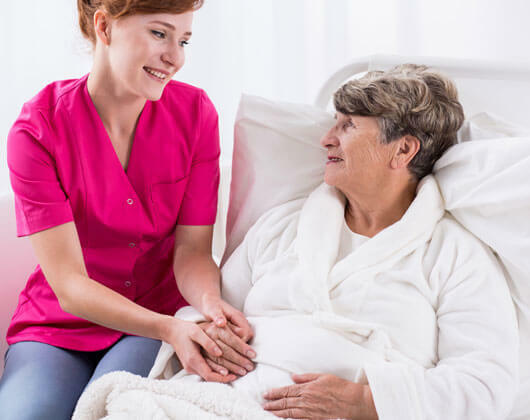 Care comes from the heart when you work with Allcare Home Health Agency. With us, all your care needs are satisfied. 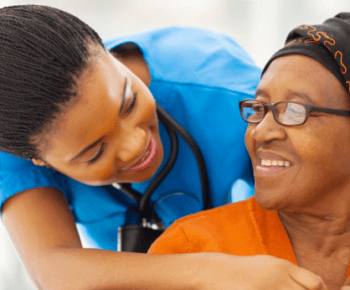 We believe that by customizing care services, better healthcare outcomes are produced. 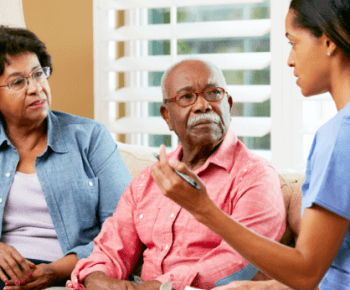 Services provided will be based on the preferences of the individual and the family while also meeting the physician’s requirements for health management. Our services are only as good as the people who provide it. 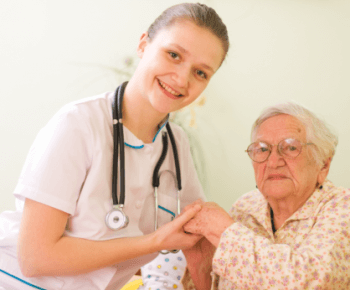 Allcare Home Health Agency sees to it that staff are carefully selected and trained. We closely supervise our staff and take direction from the patient’s physician to ensure appropriate patient care delivery. We conduct periodic quality assessments and closely coordinate with the family members regarding the client’s health progress. Our RN’s, LPN’s and CNA’s take their work seriously. 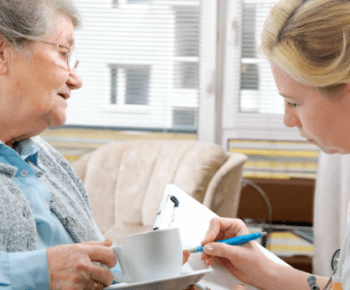 Not only do our Caregivers go through a rigorous background screening, we verify their references and conduct a complete orientation with on-going training. Our Caregivers are Licensed, Insured and Bonded.